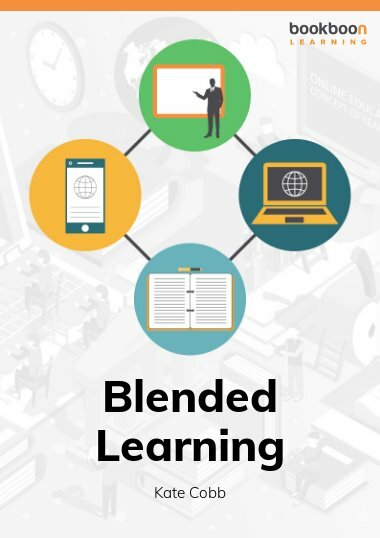 Experiential learning is learning through experience and is the most memorable and effective way of learning. The text is illustrated with diagrams, acronyms and quotations to help you with. 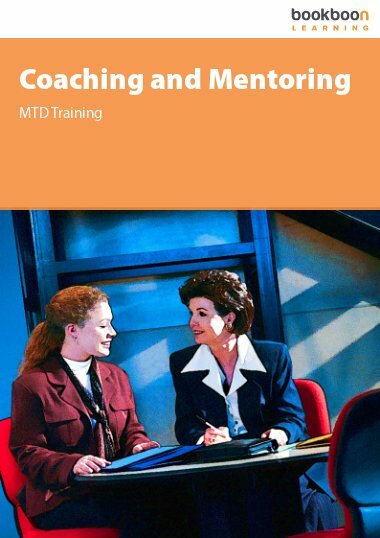 Why do organisations need coaches? 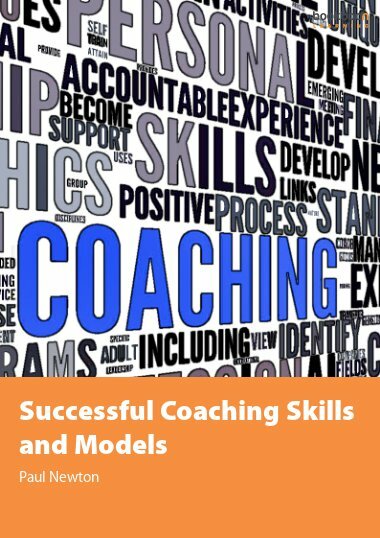 How long should coaching last? 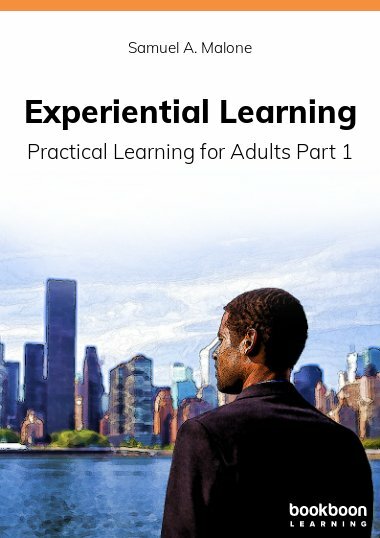 Experiential learning is learning with others through action and practice in meaningful work-related tasks. 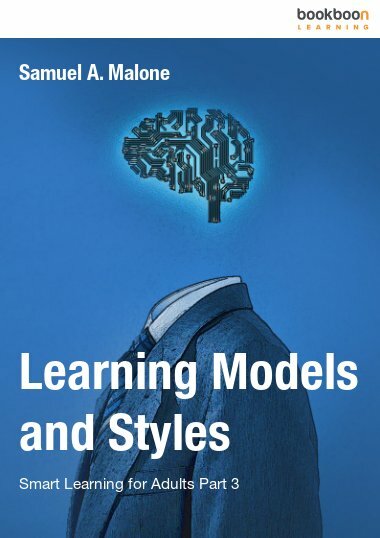 This is one of a series of two books on practical learning – the second book covers on-line learning including social media. 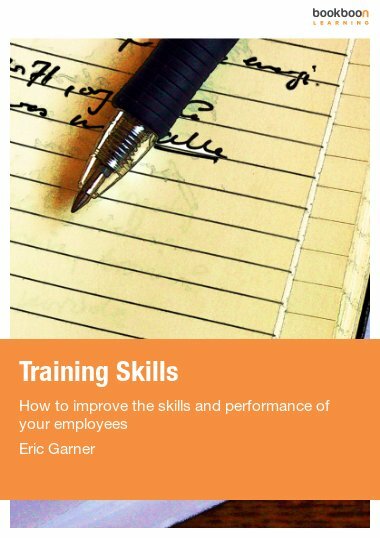 This e-book covers practical techniques like role-play, simulations, games, case studies, discovery learning, problem-based, project based learning, coaching and mentoring. 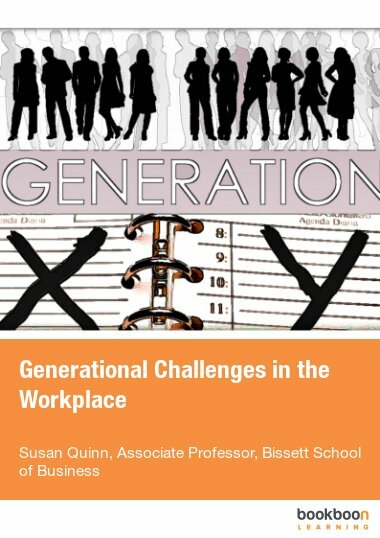 These provide hands-on interesting experience of learning, preparing you for the real world challenges of work.